Editor’s Note: This article was first published by the Environmental Defense Fund, an organization focusing on creating economical policies to support clean air and water; abundant fish and wildlife; and a stable climate. The article was authored by Jason Mathers and originally appeared here. Tesla’s much-anticipated electric semi-truck is garnering attention for its futuristic look and zero-emission promise – and it’s part of an innovation trend that is changing the future of trucking, with implications for entire supply chains. 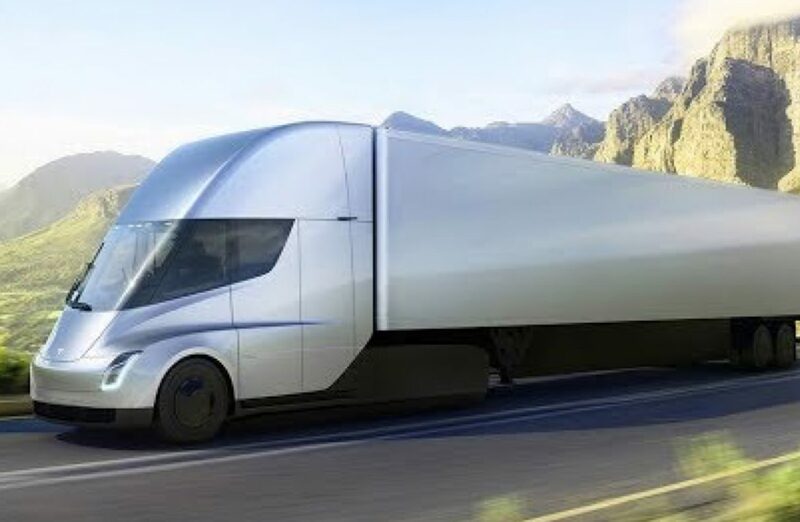 United Parcel Service, Anheuser-Busch, Walmart, PepsiCo and J.B Hunt are among the companies rushing to secure orders of Tesla’s trucks, which are expected to be in production in 2019. All-electric trucks can bring tangible benefits not just to truck owners, whose conventional vehicles can consume more than $60,000 worth of fuel a year, but also to their customers. Fuel has long been a top cost for trucking, accounting for nearly 40 percent of the per-mile cost. 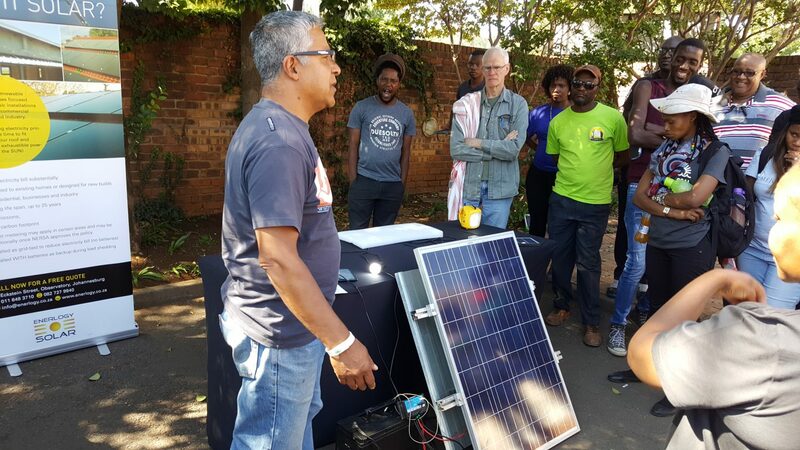 Because fuel bills are passed on to companies that hire trucks to get their goods to market, electric trucks can thus promise businesses significantly lower and more stable operating costs. For the business community as a whole, savings could be in the billions. Cummins recently announced the electric semi-truck tractor unit Aeos, which is scheduled for production by 2019. It’s designed for buses, delivery vehicles, and drayage duty trucks with a range of 100 miles. Daimler recently launched a fleet of urban delivery trucks in New York City. The trucks, which have a 60-mile range, are set for scaled production in 2019. Daimler is also expected to unveil a larger class 7 electric truck. New Flyer, BYD and Proterra are all taking orders for electric buses. A dozen major cities, including Los Angeles, have committed to buying buses. Nikola, meanwhile, is readying a zero-emission fuel-cell-powered truck for production by 2021. Along with the economic benefits, medium and heavy-duty trucks provide major health and environmental benefits for neighborhoods and communities nationwide. Trucks move about 70 percent of freight in the United States today, and while only accounting for 10 percent of highway miles traveled, they are a major source of harmful nitrogen oxide and particulate matter – especially in cities and towns along congested truck routes. Electric trucks also offer significantly lower lifecycle greenhouse gas emissions at a time when nations and states are looking for new technology solutions to meet their carbon reduction goals. Most electric truck announcements so far have been for urban or regional vehicle use where buses and delivery trucks don’t need to drive very far and follow predictable driving patterns in areas with charging stations. As the market for electric trucks grows, dense cities and communities will be the first to benefit from the reduction in local air pollution – but as battery technology continues to improve, look for more electric trucks to drive long-distance. This will be the ticket to the major disruption of the truck industry that many experts believe will come in just a few years, and with benefits multiplying across our economy. It’s a time of great innovation in the truck industry, and while there is still more we can and must do to make conventional diesel trucks cleaner and more efficient, electric trucks are coming our way. As eye-catching as the Tesla Semi launch was, it’s just the beginning.